“So good I left Sprint. Now, I can still have a cell phone without the monthly $189.99 bill. Best app yet!" “Thanks to Talkatone, my wife and I have cancelled our cell phones and have saved over $1,000 combined!" “I use Talkatone and FreedomPop to create an iPhone with $0 monthly fees!" “Fantabulous! I know that's not a word, however it's probably one of the best apps I've ever used." “The Talkatone app works great and is easy to use." “Best in its class. Doesn't get any better than this. Consistent in quality." “Talkatone is awesome! 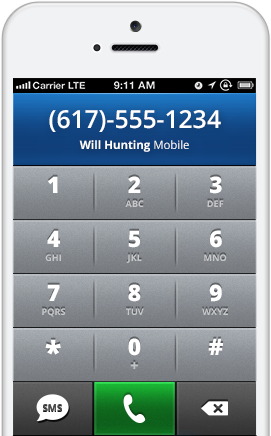 No need for a cell phone plan if you have this app!" “Great way to consolidate my phone into an iPad mini - I am now only carrying my iPad mini around." “Sound quality surprisingly good. Try it!" “Like it! The new version is much more stable and the interface is more friendly. Call quality is good enough!" “My location has bad cell phone reception. Now I have no problems making calls using WiFi and Talkatone." “Love it. Best phone app ever. Adds free calls and texts to my iPhone." “Talkatone is just what I needed." “I recently got rid of my cell phone because this app works so well. My bills are pretty much nothing!" 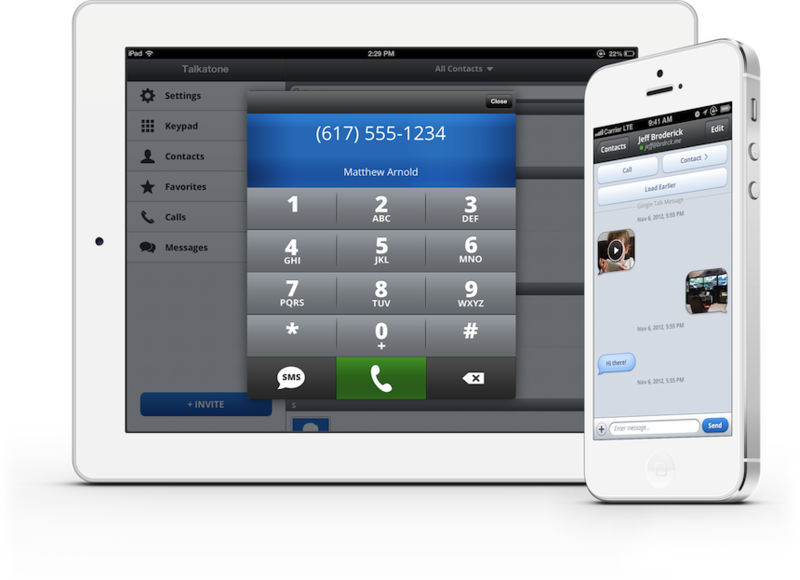 “Talkatone is the best phone app on iPod Touch to make free calls. It's very simple to use, doesn't crash or use cell phone minutes!" “Works fine in Australia. Talkatone is very useful." “I use Talkatone on my iPad with 3G service ($30/3gig data plan from AT&T). It has turned my iPad into a smartphone, without the smartphone bill."